Card art of the H.P. Lovecraft character John Legrasse from his story THE CALL OF CTHULHU. 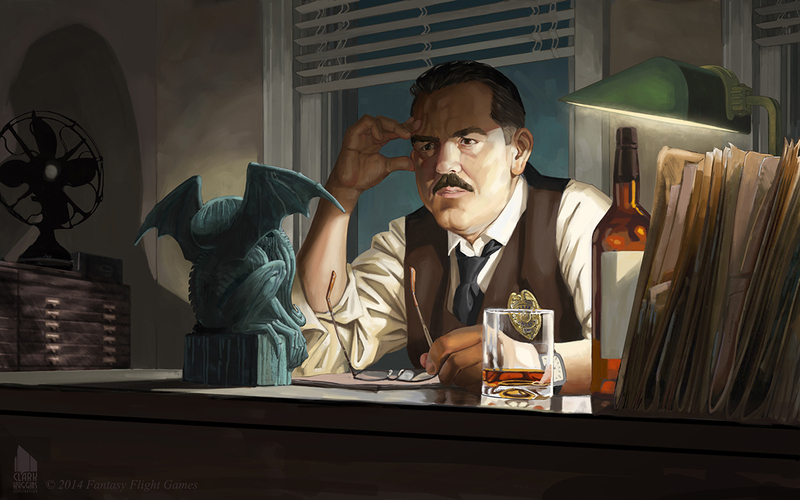 Done for the CALL OF CTHULHU game by FFG.